Metal chains are used for running chain drive garage door openers. This opener can use many different metals and structures and is therefore considered to have the widest variety. Chain drive openers are the most popular type out there. This is mainly due to its availability. They rely on a bicycle-like chain that is pushing the trolley attached to the garage door. It does not in any way last longer or operates more efficiently than the others. The key advantage of the chain drive is its price. It generally costs about half the price of belt drive openers and two thirds price of the screw drive ones. 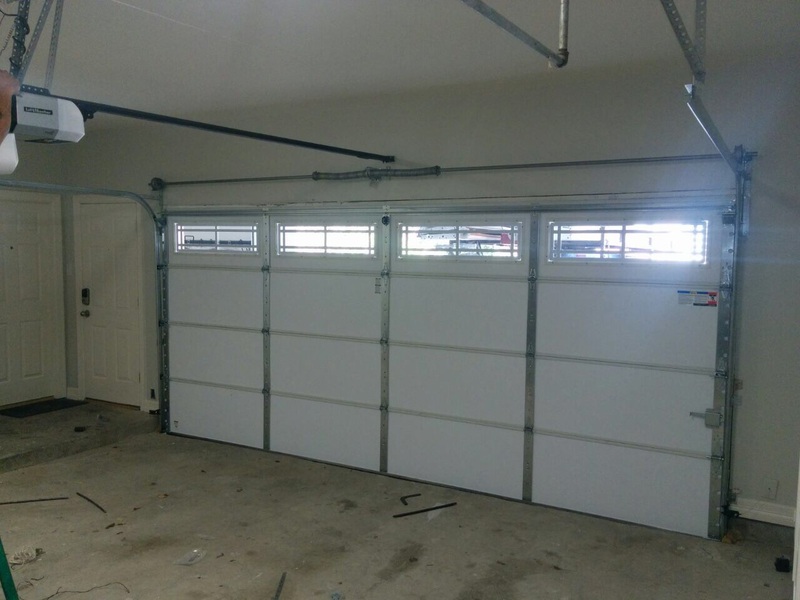 Other than being economical, chain drive garage door openers are also easily repairable. While not operating as few parts as its competitors, the relative ease with which it can be lubricated is comparable to none. It also lasts for a relatively long time when compared to the price and the modern metal chains are less likely to break than rubber belts or the plastic screw drives. Some of the garage owners have stated that it is practically impossible to bear the noise level of the chain drive opener. On the other hand, for some it is actually an advantage since they like to control any movement inside and outside of the garage even from far away. Usually, it is the worrying parents that find it beneficial to find out their children have returned home. For some, it might not be problematic at all, especially if the garage is away from the house and the noise doesn’t reach it anyway.